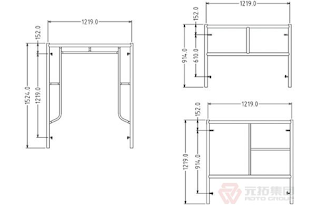 If users want to dismantle the ringlock scaffolding equipment, should be divided into early inevitable work area, set up fences around or set up the reference logo mark whatever logo symbol, on the ground must have the professional personnel command, strictly prohibited workers entered the work area. For all materials removed, required operating rope tied tightly, pulley will delay the shipment at the same time, strictly prohibited by directly on the left. Ringlock scaffolding plays an important role in machinery, automobile, shipbuilding, home appliances manufacturing, those industry supply an unrestrained market demand for ringlock scaffolding industry, which will pull the new ringlock scaffolding demand continues growth. 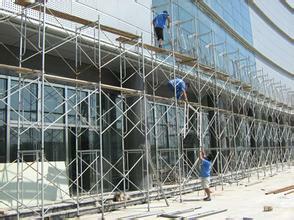 As the leading scaffolding provider and exporter from China, World Scaffoding will catch this opportunity and provide more high-quality scaffolding for market. And there are also many stock scaffolding for sale, if you need, please contact us right now, we will give you the best price.